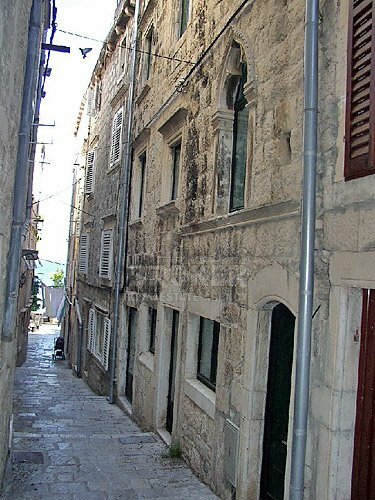 About the property: This old house is situated in one of the old narrow streets in the centre of old town Korcula. 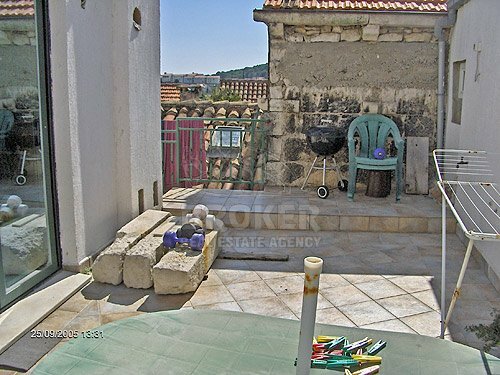 This ancient house of 198 square meters consists of five storey, is built of stone, is in excellent condition throughout, and is completely furnished. 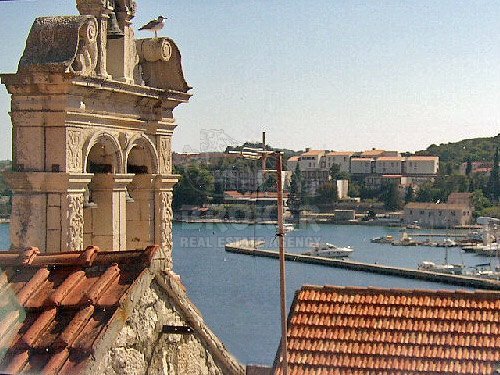 Overlooking Korcula’s yacht-harbor and the southern islands, the house has been skilfully and respectfully renovated during the past five years. 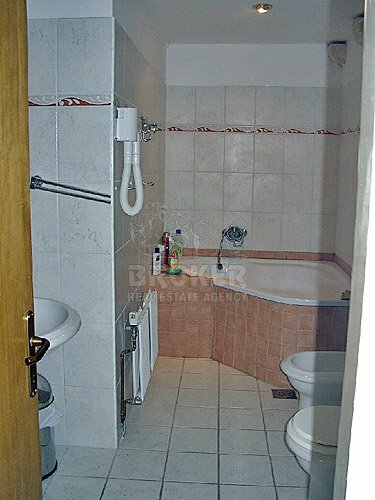 There is a self-contained ground floor apartment which can be easily re-integrated. 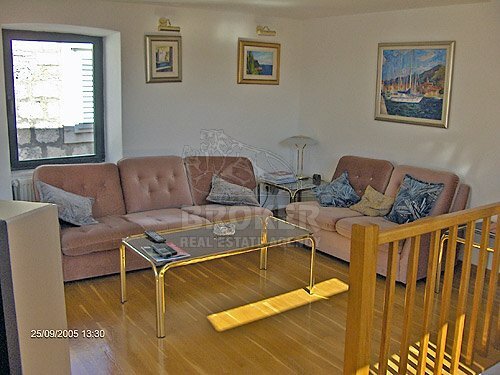 Now laid out with four bedrooms and three bathrooms, the layout permits flexibility of accommodation. 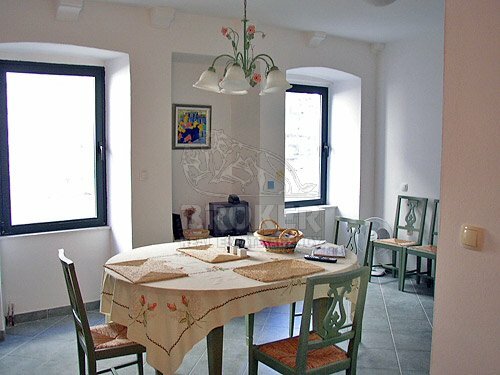 There is a huge through-kitchen, and over the centuries the house has been decorated with stone carvings. The living room opens onto a terrace with views of the harbor.